It is reportedly the first such collaboration since an American law banned joint space projects with China that do not have prior congressional approval. 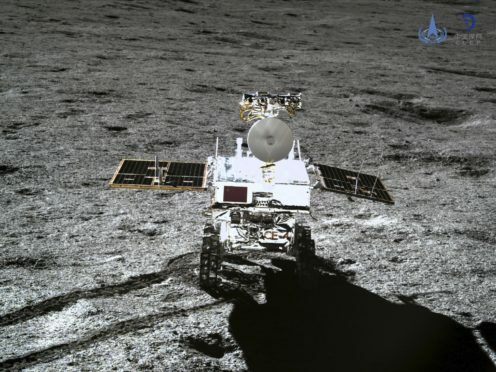 The space agency’s deputy director Wu Yanhua said Nasa shared information about its lunar orbiter satellite in the hopes of monitoring the landing of the Chang’e 4 spacecraft, which made China the first country to land on the far side of the moon earlier this month. China in turn shared the time and co-ordinates of Chang’e 4’s scheduled landing, Mr Wu told reporters during a briefing on the lunar mission. He added that while Nasa’s satellite did not catch the precise moment of landing, it took photographs of the area afterwards. The state-run China Daily said it was the first such form of co-operation since the 2011 US law was enacted. 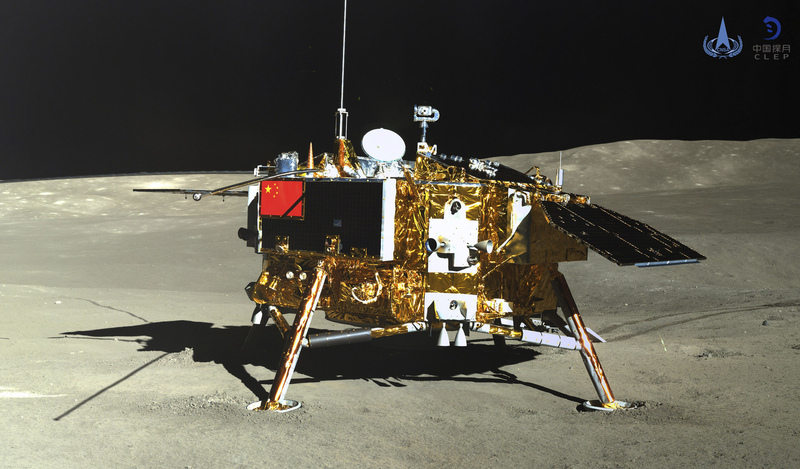 The lunar mission by Chang’e 4 and its rover, Jade Rabbit 2, was a triumph for China’s growing space programme, which has been rapidly catching up with those of Russia and the US. President Xi Jinping has placed space exploration among the country’s national development priorities and the far side mission offered a chance for China to do something not done before by any other country. The far side of the moon – the side which faces away from Earth – posed a challenge for scientists because it is beyond radio signals’ reach. China set up a relay satellite in May to receive communication from Chang’e 4. “In the past, we were always rushing to catch up to the advanced global standards” in space, said Wu Weiren, the chief designer of China’s lunar exploration project. “There were many things to catch up on, and fewer things in which we could surpass others,” he said. Officials at the briefing declined to give specific figures on the costs of the space programme. Wu Yanhua said the Chang’e 4 was originally built as a “backup product” for Chang’e 3. He said the spending needed to refit it for its new objective was akin to repairing a short section of subway line. Around the end of this year, China plans to launch Chang’e 5, which is to collect and bring back samples from the near side of the moon, the first time that has been done since 1976. Scientists are still researching whether to send Chinese astronauts, Mr Wu said. The country has also said it will welcome scientists and astronauts from around the world to make use of its space station, which is due for completion by 2022.